Soft and smooth, with high fragrance, distinct sweet and slight roasted flavor. 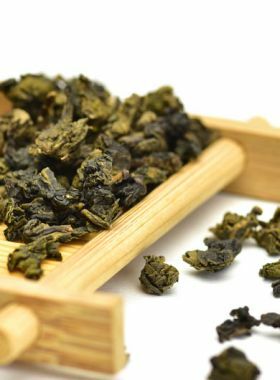 Baked with soft charcoal fire, the Huang Guanyin Oolong Tea combines moderate roasted flavor with high aroma, and is very suitable for tea lovers who prefer high-fragrance tea or want to try Wuyi Rock tea. 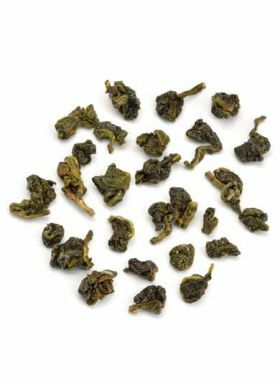 Huang Guanyin “Yellow Goddess” rock oolong tea, also known as “105” tea, is a relatively small minority when it comes to rock teas. 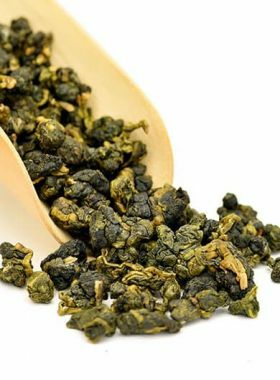 It possess traits of both “Iron Goddess” Tie Guan Yin as well as the aroma of Golden Osmanthus oolong, giving it a very rich and long-lasting fragrance. As a result, this tea is an excellent introduction to rock oolongs. After being lightly roasted on a charcoal fire five times over, this Huang Guanyin takes on a rich, fragrant aroma and gives a bright amber liquid, mellow and floral in taste. 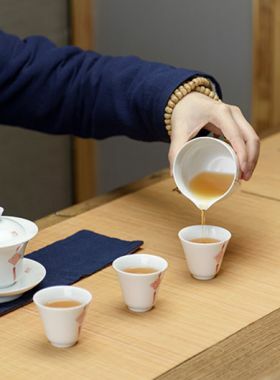 There is just a hint of bitterness within the first few steeps, but this quickly gives way to a sweet aftertaste that lingers in later steeps even with the dying taste of the tea. This tea’s magic lies in its unique aroma, different every time you brew it: sometimes it takes on floral notes, sometimes it becomes sweeter like milk, and sometimes it is even reminiscent of wine. For Huang Guanyin, tasting the fragrance is just as important as tasting the liquid itself. 3. the high elevation and perfect environment here mean older tree branches come to be covered with moss. 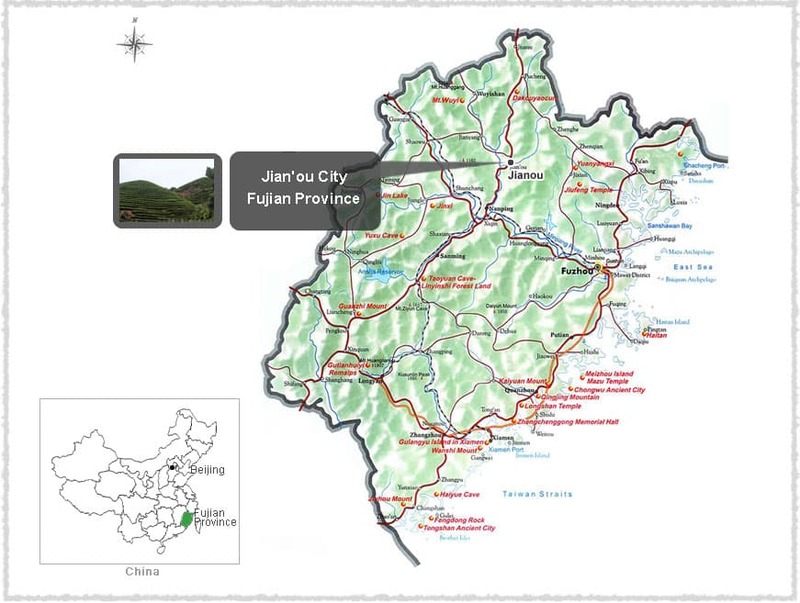 In the southeastern region of Wuyi Mountain, Jianou City is one of the most important producers of oolong tea in Fujian, with an average annual temperature of 18.5 C, rainfall of 2000 mm, and relative humidity of 80%. 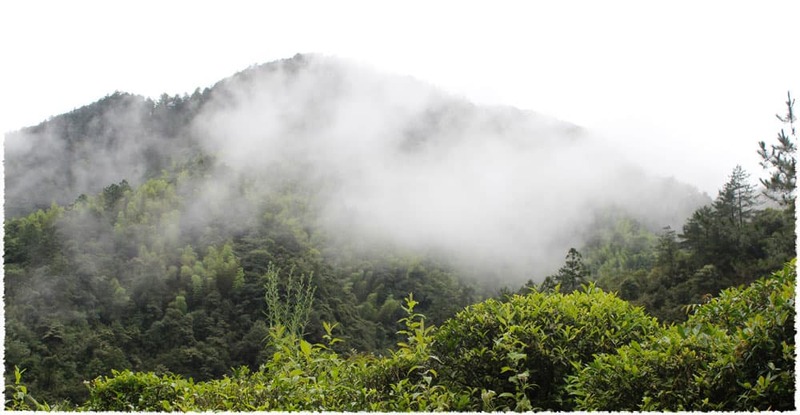 The mist-covered mountaintops and thick forests in this region form a natural barrier that protects the tea plants from the hot sun during the summer and cold winds in winter. 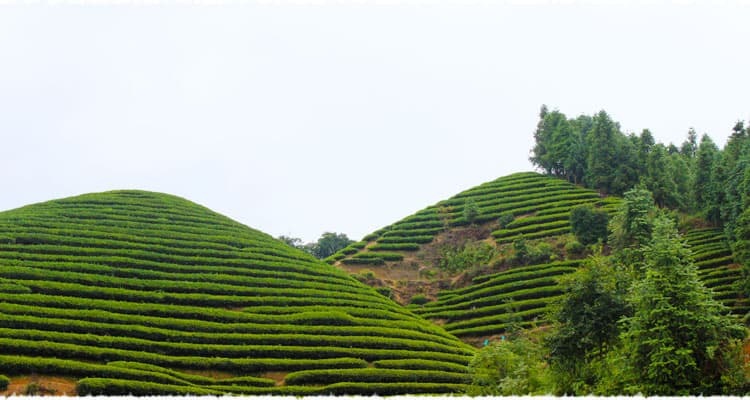 Huang Guanyin is a new clonal species of oolong tea selected by the tea research institute of Fujian Academy of Agricultural Sciences, bred from Tie Guan Yin and Huang Dan, which is the original tea bush for Golden Osmanthus tea. 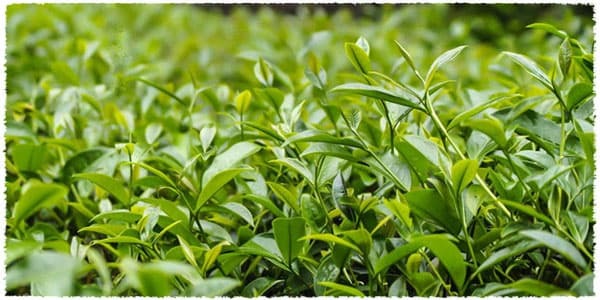 Huang Guanyin is a relatively large tree, with yellowish-green oval leaves. Its spring tea (one bud with two leaves) is roughly contains 2.3% amino acid, 27.3% tea polyphenols, 12.6% catechins and 3.5% caffeine.